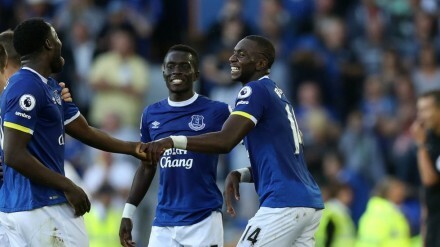 Believe it or not, but Lingala has now joined the many languages spoken on the pitches and during the matches of the English Premier League (EPL)! 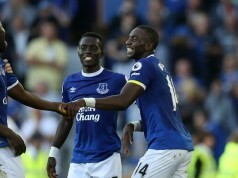 The recent move of Yannick Bolasie to Everton FC has seen him team up with Romelu Lukaku. The former Crystal Palace man has revealed in an interview with the Liverpool Echo in the UK that the “secret language” is used to fool defenders so they don’t know what the pair are up to. Yet another sign of the growing influence of African languages on the world scene!